Enjoy waterfront dining at its best at the new Back Bay Bistro Restaurant, located at the entrance of the Back Bay at the Newport Dunes Resort in Newport Beach, California. Enjoy breakfast, lunch or dinner on this elegantly designed patio in a casual, friendly atmosphere. 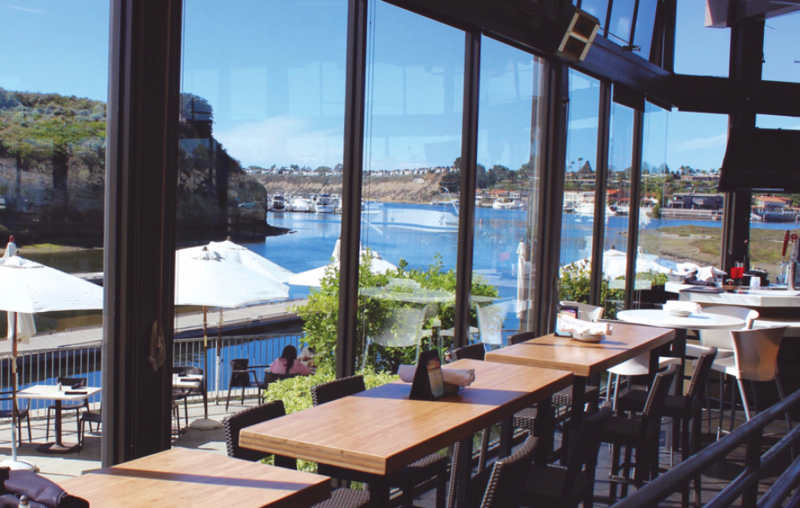 A state of the art retractable roof allows guests to dine year-round, with a great view of the bay. The Back Bay Bistro offers free valet services on Sundays between 10 am and 3 pm, and two hours free self-parking with validation. 4 p.m. to close, Tuesday through Sunday at the bar only.